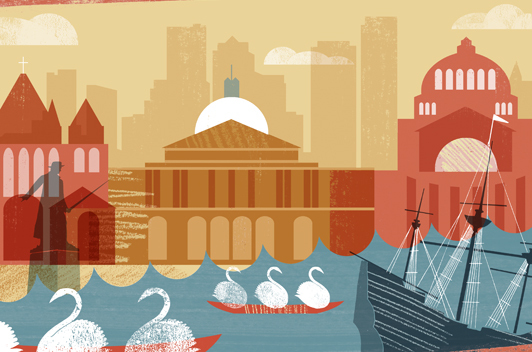 The web makes searching for teaching ideas easy, but there’s SO MUCH out there. If you’re keen on teaching the WITS way, check out the Digital Resource Center. It was created by Teachers and Writers Collaborative and contains tried and true lesson plans, as well as archives from their magazine, and excerpts from the books they publish. 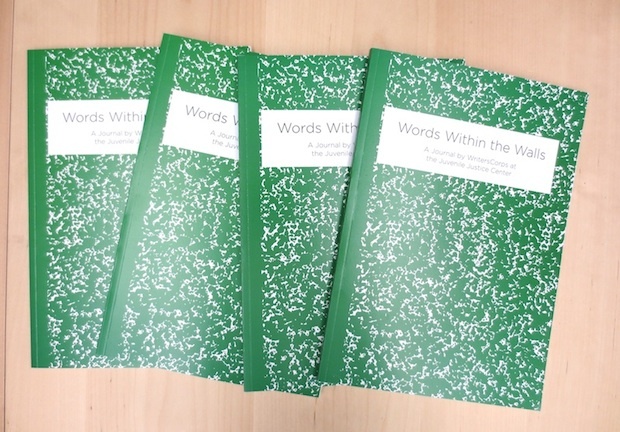 This site contains great, free resources for writers who teach and teachers who write. 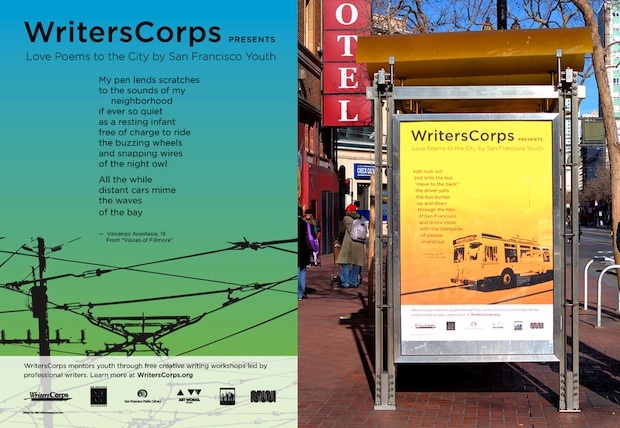 WITS Alliance member program WritersCorps in San Francisco has just launched an Indiegogo fundraising campaign to produce a book specifically for incarcerated youth. Full funding will support both publication and free distribution of 5,000 copies of the book to juvenile offenders in California and across the nation. See the video and learn more about the cause at the Indiegogo site. 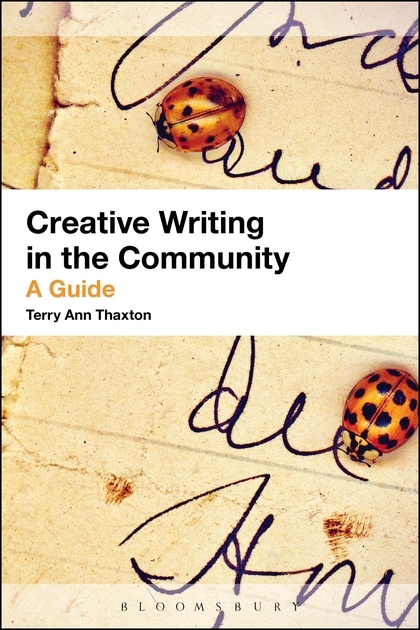 From the publisher: Each chapter is packed with easy-to-use resources including: specific lesson plans; case studies of students working with community groups; lists of suitable writing examples; “how to…” sections; examples and theoretical applications of creative writing pedagogy and techniques; reflection questions; writings by workshop participants. 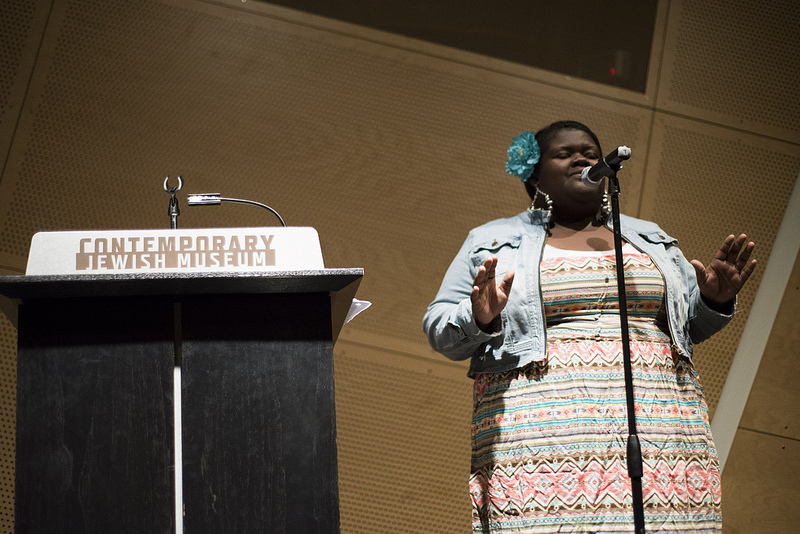 Enhanced by contributions from directors, students and teachers at successful public programs, Creative Writing in the Community is more than an essential guide for students on creative writing courses and leaders of community-based learning programs; it is practical demonstration of the value of art in society. Terry Ann Thaxton is Associate Professor in the Department of English at the University of Central Florida and the founder of Literary Arts Partnerships. Other directors and leaders of WITS Alliance programs who authored chapters are Terry Blackhawk, Allen Gee, David Hassler, and Robin Reagler. To pre-order the book, click here. It will be officially released in January 2014.